A giggly laugh with teary eyes and great satisfaction! This is how I reacted when I finished reading the last words of Kane and Abel. This novel is one of the best stories that I have read in years. It’s a classic novel written during the 1970s. 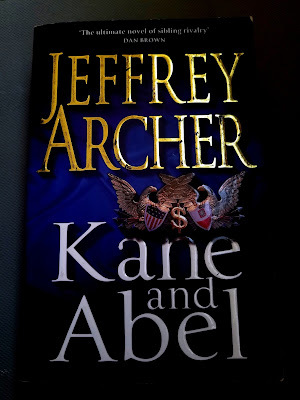 They story of the clash of Kane & Abel. A very powerful story that, honestly, has changed the way I perceive life. 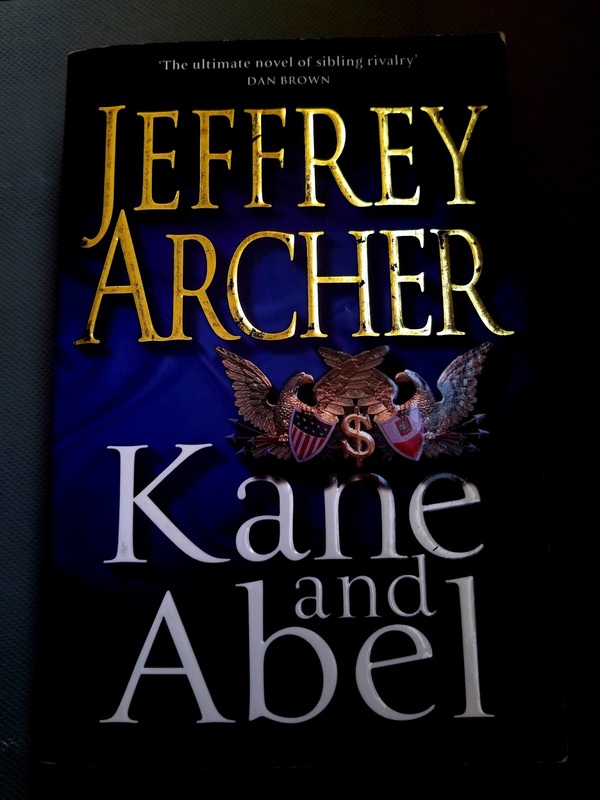 Abel’s character was closer to me than Kane because of his poor background, hard work and exceptional personality. He never failed to impress me throughout the events of his life starting from the little cottage in Poland to the 47th floor of the Baron Hotel. He might be considered lucky to survive all the deadly hardships and stay alive because of his inheritance; the silver band. Abel has perfectly used his luck in the best form to become one of the richest businessmen in the US. I can’t blame him for the way he treated William Kane or his daughter. In his defense, someone with his skills, consistency and luck should never settle for anything but to please himself. I might not agree with him in some of his decisions as I believe that many people will react in a far worst way than what Abel did. On the other hand, William Kane was for me a foreign character. He is the person that I don’t wish to be. He was so wealthy that creating opportunity and luck for him was a matter of a natural consequence. He unwillingly accepted Abel’s challenge but failed to realize his weakness. William has proved to be unworthy of what he has not because Abel succeeded to crush him in the end, but because of losing the chairmanship. The way he lost the vote of the board members to a young, unknown and cunning rival is my card to play against William Kane. The author, Jeffrey Archer, has written a story that will live with me for the rest of my live. The story-telling and language are excellent and entertaining. The plot is genius and motivational. It has sparked in me the will and the strength to continue pursuing my dreams.